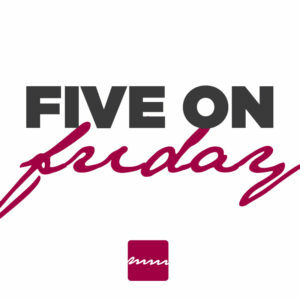 5 on Friday -Aileen Murray on Vimeo. The Market The Halifax Seaport Farmers’ Market, is the oldest, continuously operating farmers’ market in North America. A survey on the economic impact of only Saturday openings for a year, estimated that Saturdays at the market generated $22.5 million in direct sales and $18 million in spin-off activity to local businesses in the downtown area. But the market has become than just a generator of dollars. It has become an incubator and promoter for small businesses, a testing ground for new products and a partner for community organizations. © 2019 Mellor Murray All Rights Reserved.